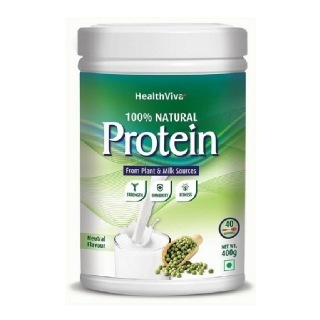 Real men value health and recruit dietary supplements intelligently to fill in nutritional gaps. This helps them navigate the path to wellness. 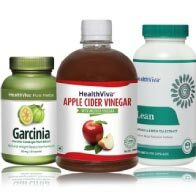 For today's woman, health is feeling and looking better than yesterday and nutritional supplement is her best-kept secret! What's age? It's just a number! 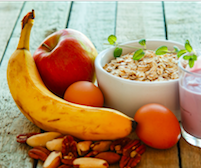 With the 60s becoming the new 40s, diet, exercise and nutritional supplements keep zest alive in seniors. 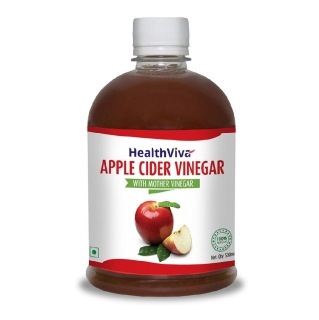 Fortified with the goodness of fermented natural Himalayan Apple juice. Indulge daily to detoxify and maintain overall well-being. 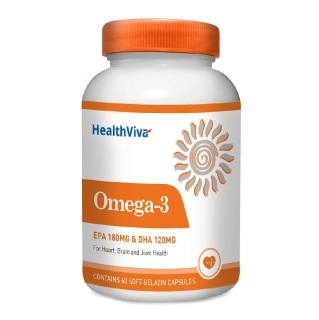 Enriched with the Omega 3 fatty acids, it improves digestion, treats arthritis and maintains a healthy heart, brain and eyes. 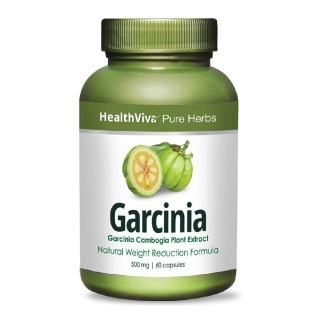 100% natural herbal supplement to help lose weight naturally. 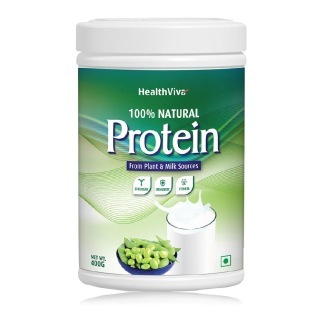 100% Natural Protein, from Plant & Milk Sources.